Sunday was Dr. Seuss’ birthday. We celebrated by reading our favorite Dr. Seuss book, The Cat in the Hat! 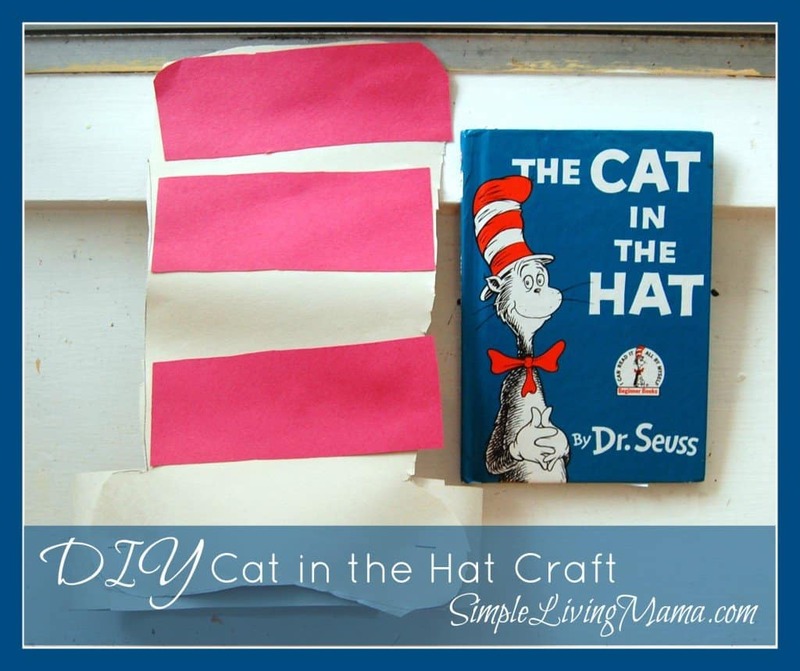 To go along with the book, we made our very own Cat in the Hat craft hats! 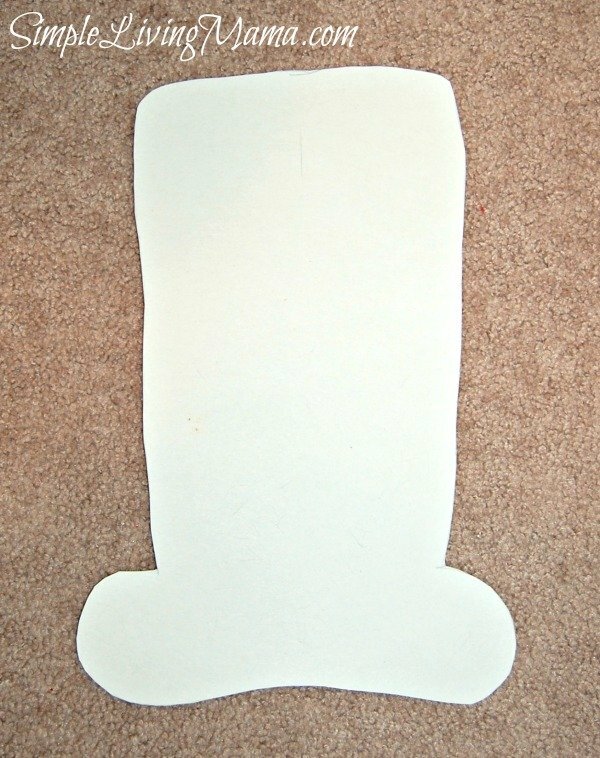 I started by free-handing the outline of the hat on a large piece of white construction paper. I cut three red strips to match the width of the hat. 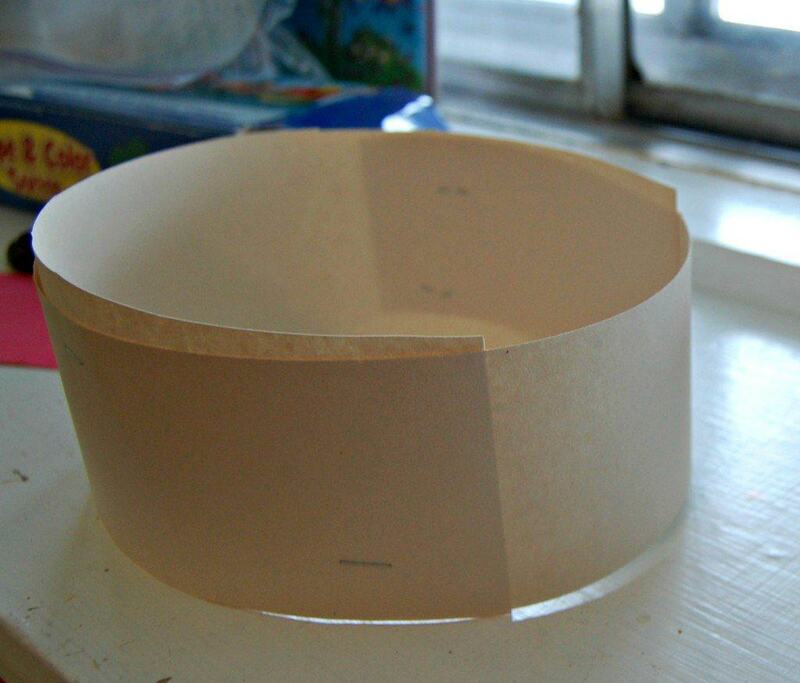 Out of another piece of construction paper I cut a band. I placed the band around my child’s head so that it fit securely, then stapled the band together. My child cut the hat out and then glued on the red strips. We used a plastic drinking straw taped to the back of the hats to give them a little more stiffness so they would stand up. We stapled the band to the brim of the hat and our Cat in the Hat hat was complete! 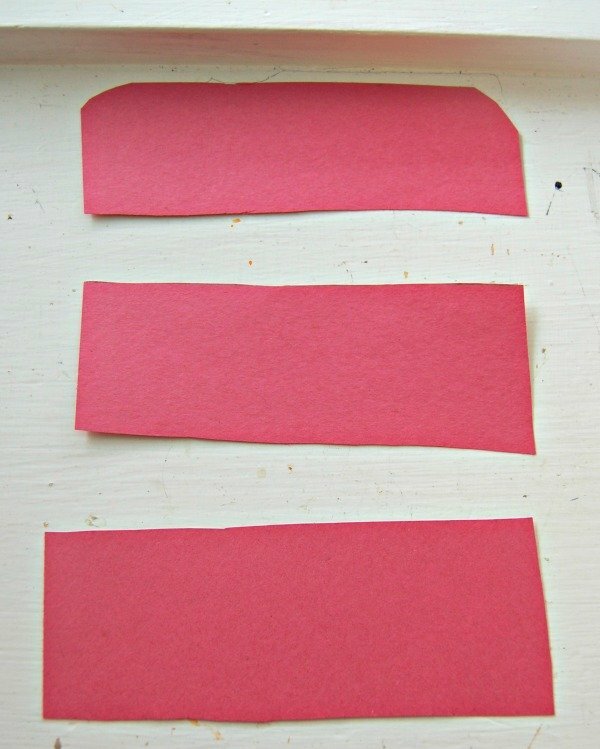 This project was so simple to free-hand and the kids had so much fun creating their very own hats! 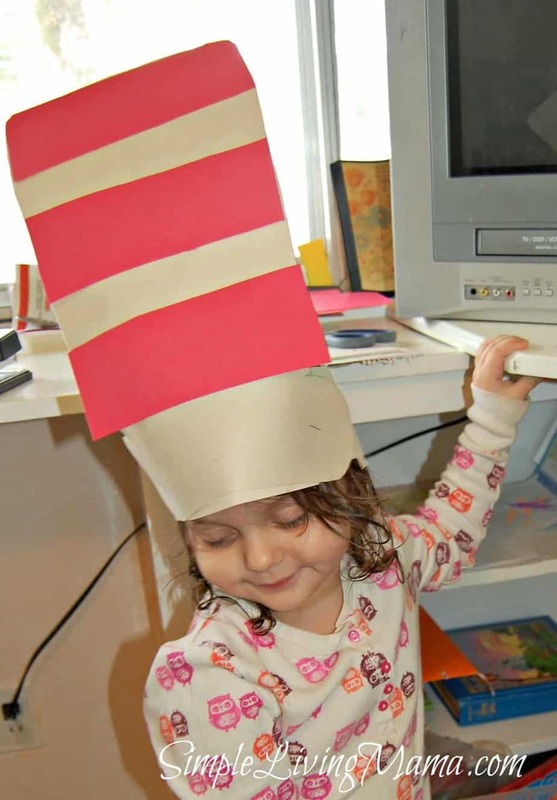 Here are a few other ideas to celebrate Dr. Seuss! 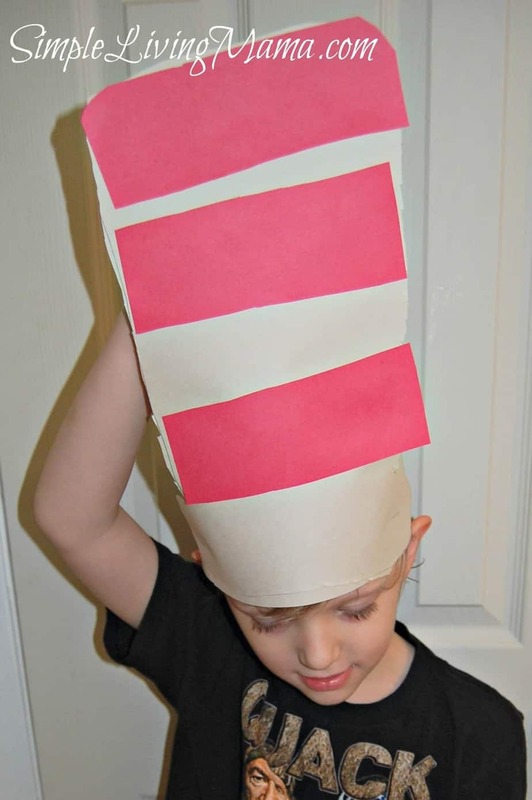 Don’t forget to follow my Dr. Seuss board on Pinterest for even more ideas!